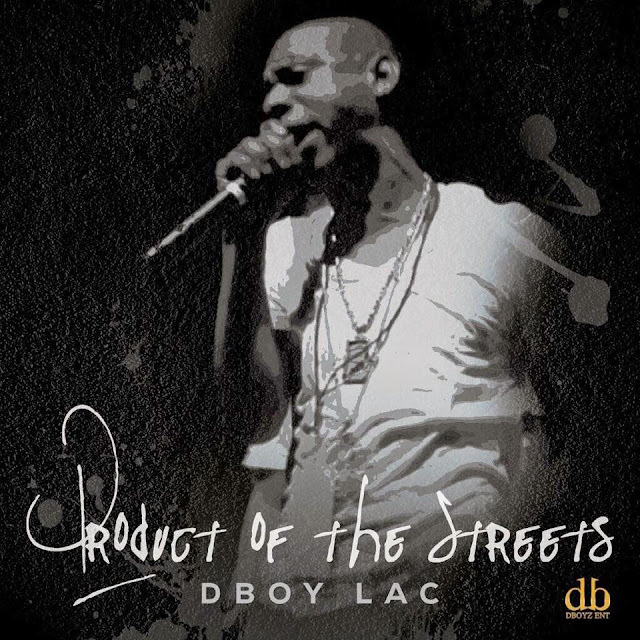 Here is a exclusive from my partner DBoy Bizzy from D-Boyz Ent; the long awaited mixtape of DBoy Lac after his lastest work in 2011 called "Opium Re-Up". 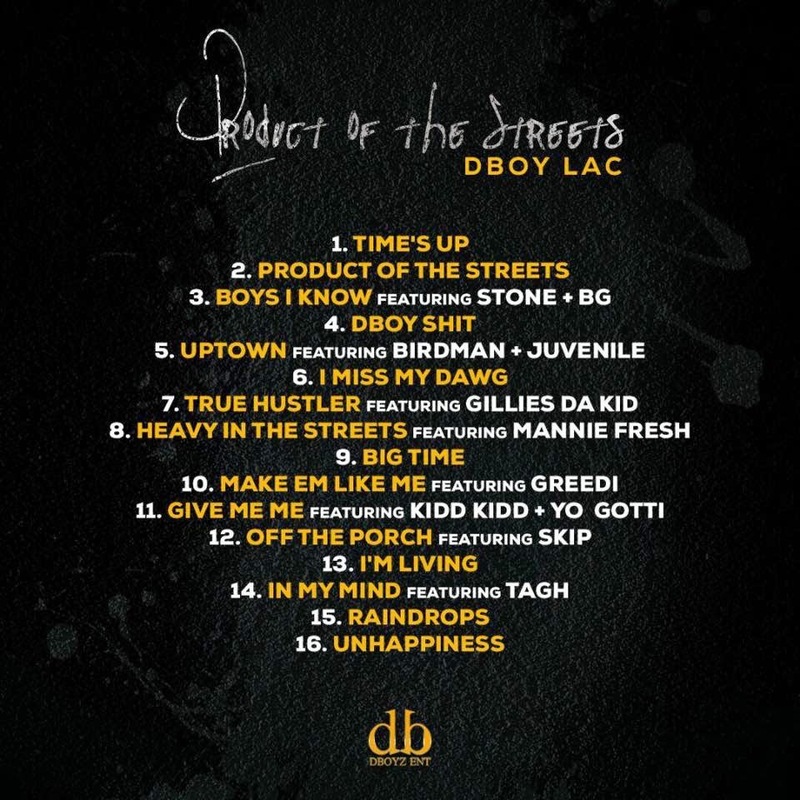 As you can see it features Gillie da Kid, Mannie Fresh, Kidd Kidd, Yo Gotti, Skip from UTP, DBoy Stone and B.G.. We havent got information about the producers but according to Bizzy it will be avaliable for download free this weekend. Oh im fukin with this here Free B.G.